Using render props in React is a technique for efficiently re-using code. According to the React documentation, “a component with a render prop takes a function that returns a React element and calls it instead of implementing its own render logic." 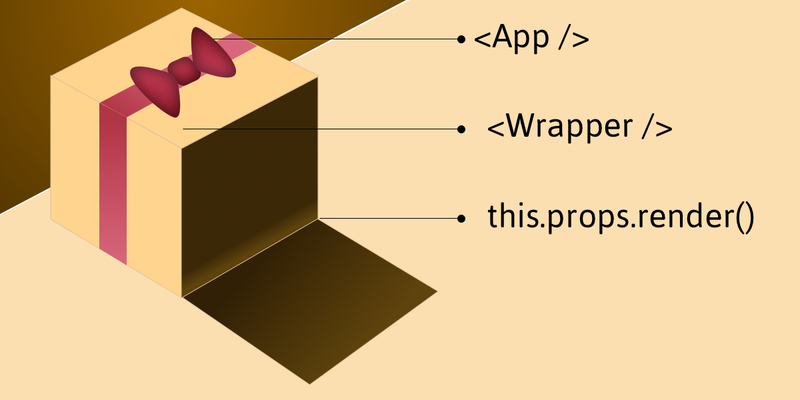 To understand what that means, let’s take a look at the render props pattern and then apply it to a couple of light examples.